Home › Gardening Gifts › Garden Care › Laboratory Tested "Dog Rocks"
Dog Rocks are an exciting and proven product used to help prevent those nasty burn marks on your lawn caused by your pet's urine. By simply placing the contents of a packet of Dog Rocks into your pet's water bowl and filling it with no more than 2 litres of water, your lawns will start to look greener and fresher. 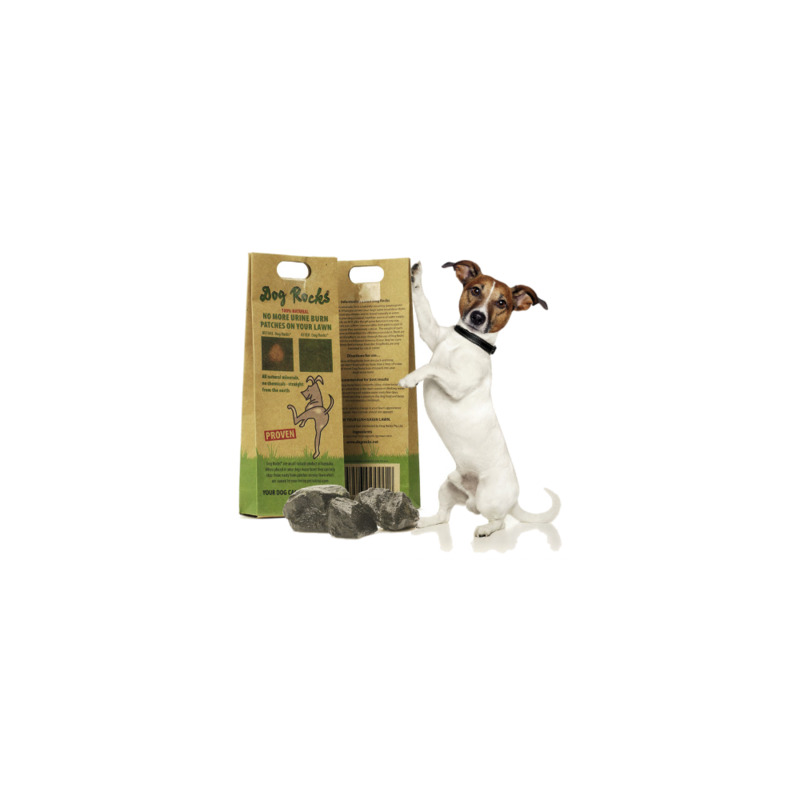 Dog Rocks has been laboratory tested and is completely safe for your dog. 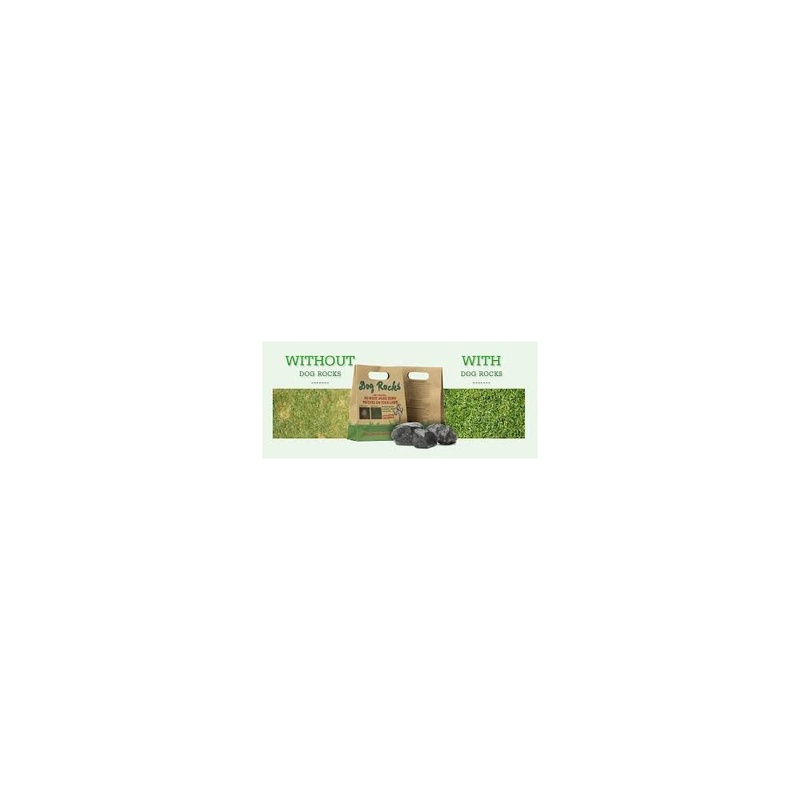 It is endorsed by vets worldwide and does not affect the pH balance of your dogs urine. 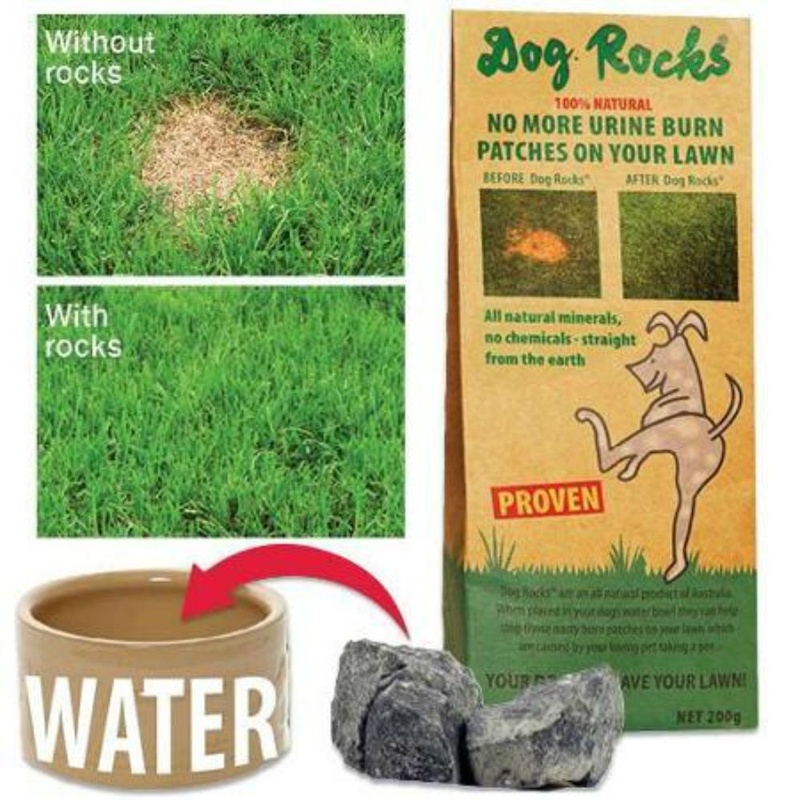 You are advised to change your Dog Rocks every 2 months for optimum results. Full instructions are included. Email a Friend about Laboratory Tested "Dog Rocks"
Ask a question about Laboratory Tested "Dog Rocks"